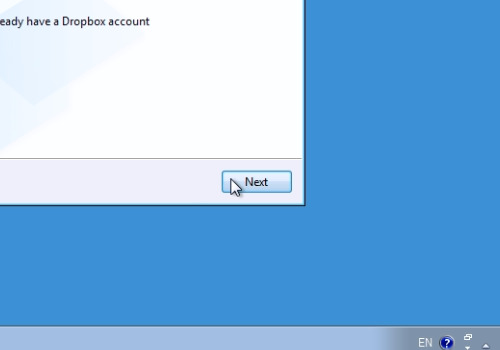 In this video tutorial we will show you how to change dropbox account on a laptop. Right-click on the Dropbox icon and choose “Preferences”. In the “Account” tab choose “Unlink This computer”. Confirm the changes by pressing “Ok”. In the next window choose “I already have a Dropbox account” and press “Next”. Log In to another Dropbox account and choose your Dropbox capacity. 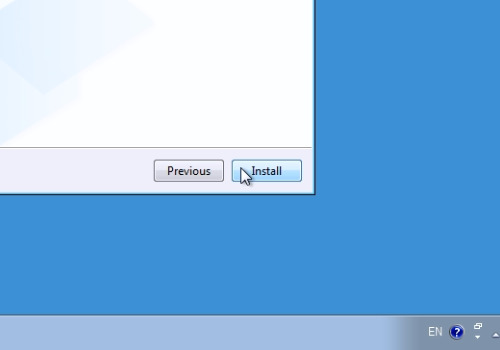 Choose “Typical” as the setup type and press “Install”. Choose “Skip tour” in the next window and press “Finish”. Now the Dropbox account is successfully changed.